Contact SHARNAS CAVY SANCTUARY at Sharnas Cavy Sanctuary to express your interest. Another successful adoption - amazing work Sharnas Cavy Sanctuary! More successful adoptions - amazing work Sharnas Cavy Sanctuary! 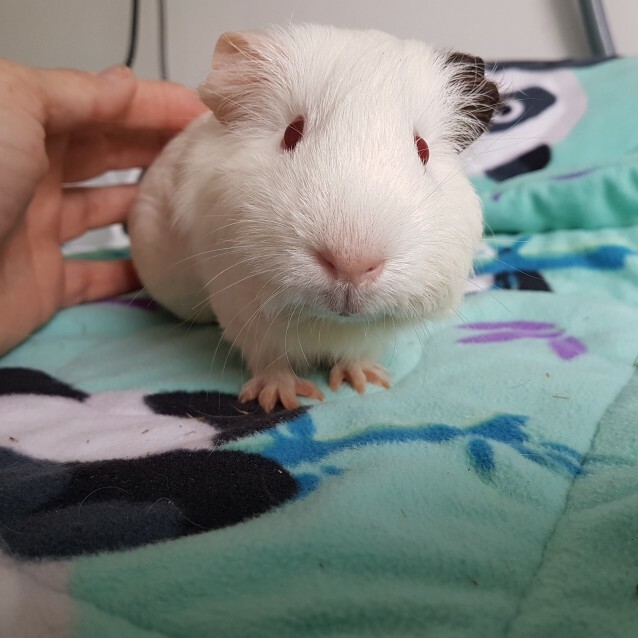 Lady Is a sweet young guinea pig. She has had a rough start to life but had out it all in the past and looks forward to being adopted. She is very outgoing and would love a friend. She is approximately 6 months old and ready to move on to the next chapter of her life and be loved and adored by many . If you would like help making an educated decision if guinea pigs are suitable for your family and your schedule . 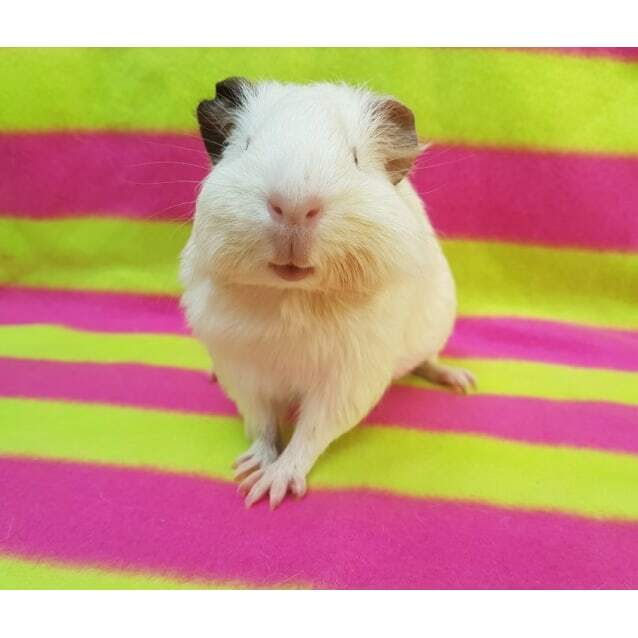 If you already know that piggies are the perfect pets for you fill out our adoption application and email it back to us.